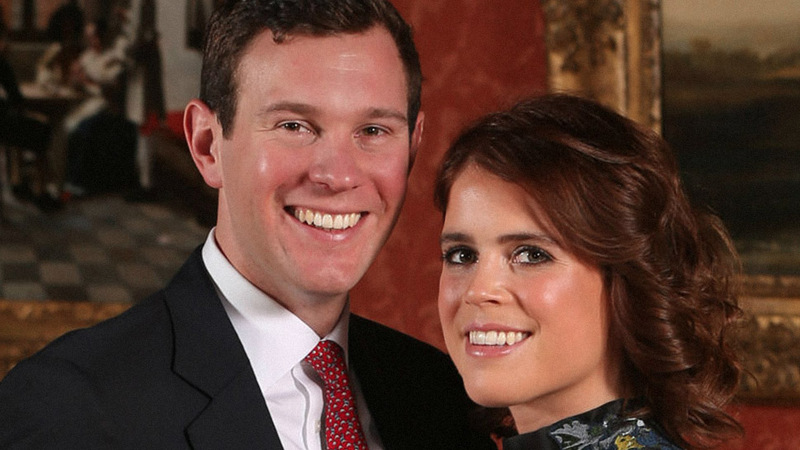 See the ring the future royal wore during her first marriage. 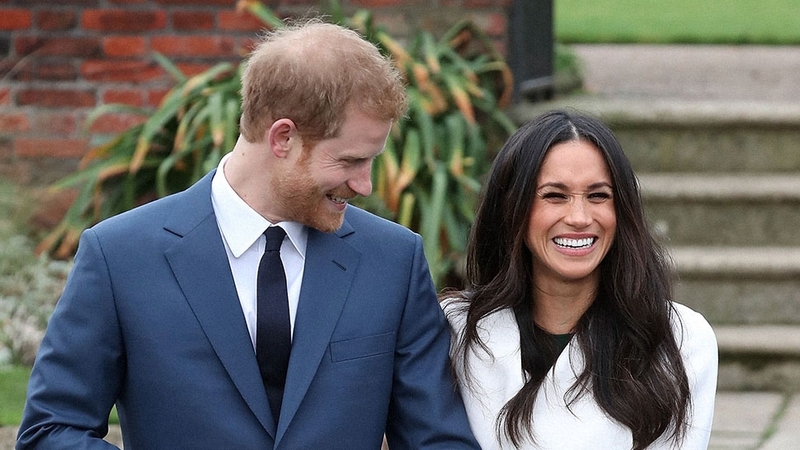 Just a few hours after Prince Harry and Meghan Markle announced their plans to wed, we caught a glimpse of the bride-to-be's engagement ring. 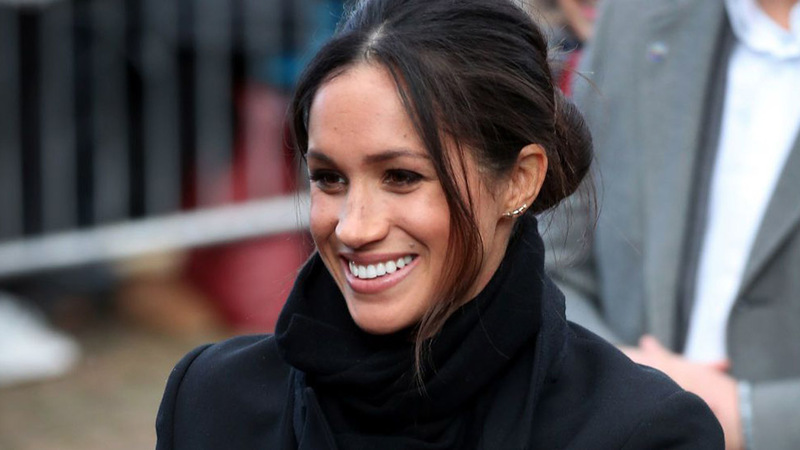 At the photocall in November, Markle revealed the stunning piece of jewelry, which was designed by Prince Harry and made by court jewelers Cleave and Company using one diamond sourced from Botswana and two smaller stones from Princess Diana's personal collection. 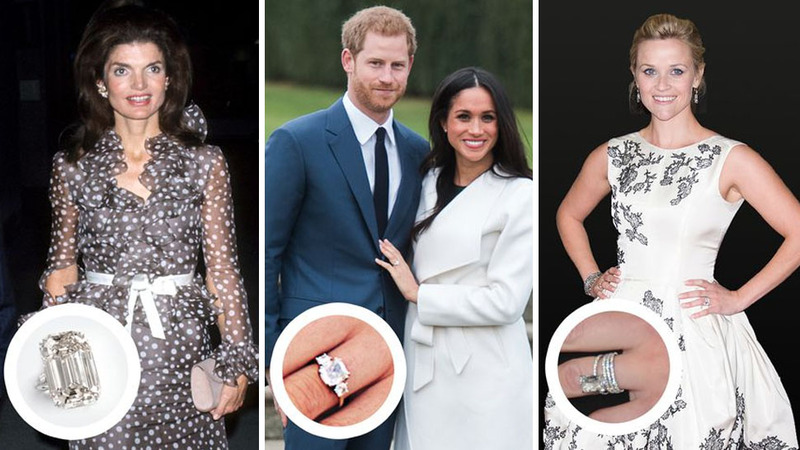 Following their joint television interview and multiple public appearances, Meghan's engagement ring has quickly become recognizable. So, what will her wedding band look like? 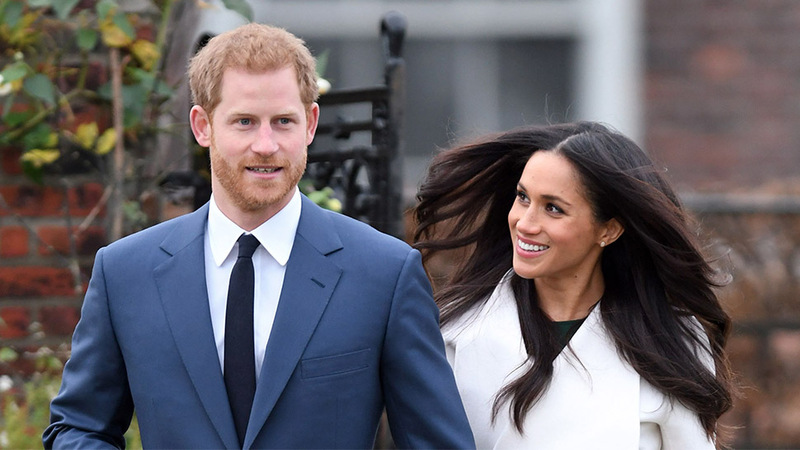 Given that the former Suits star has been married once before, her first wedding ring could provide a clue to the style Harry will give her as a sign of their marriage on the big day. 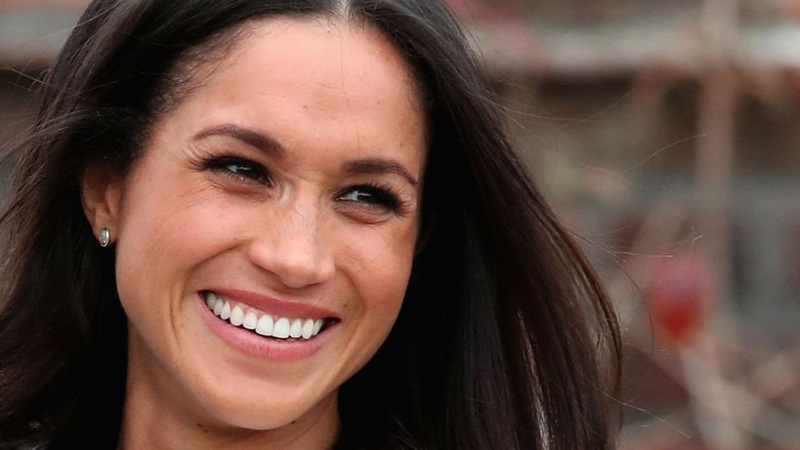 Markle was spotted in a few wedding and engagement ring combinations during her marriage to Engelson. 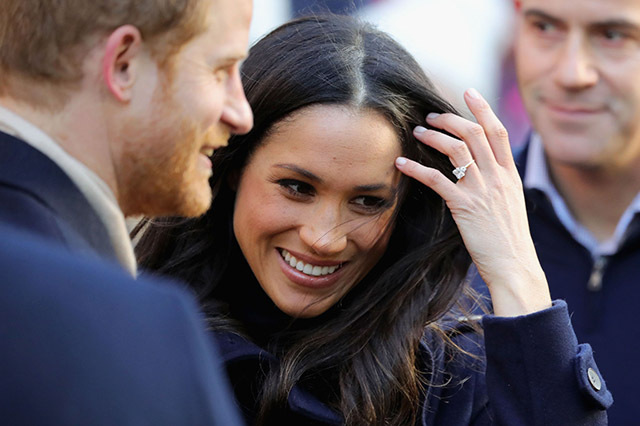 In early 2013, Markle was also seen wearing a thicker pavé diamond band with her engagement ring. So, what will the soon-to-be-royal look for in her new wedding ring from Prince Harry? The couple could stick to a yellow gold style to accompany the metal used in his design. However, this wasn't the case for Prince William and Kate Middleton. The Welsh gold band William chose for his bride in 2011 doesn't match her 12-carat sapphire engagement ring, which is set in a lighter-colored white gold. Like his brother, Harry could also choose a wedding band with an interesting history. After William and Kate's marriage, Clarence House confirmed that the Queen gave her grandson a piece of Welsh gold shortly after he announced his engagement to Kate. 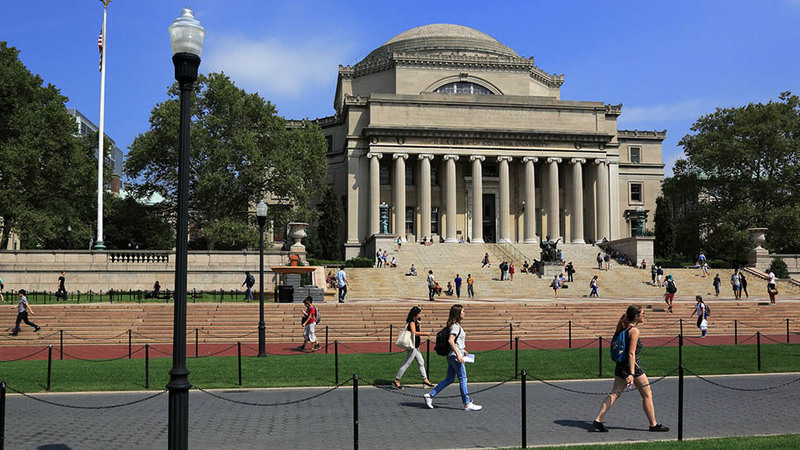 "It has been in the family's possession for some years and has been in the care of the royal jewelers. 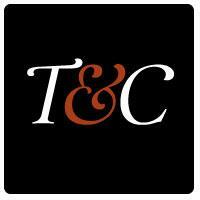 There are no further details on which mine the gold was mined from," the statement read. Welsh gold was also used for the weddings of the Queen and Prince Philip in 1947 as well as those of the late Princess Margaret, Princess Anne and Princess Diana, the BBC reports. And with the news that North Wales mine which produced the gold for these rings is due to reopen later this year, perhaps Harry will continue the royal wedding ring tradition that has lasted for three generations.